The stars of some of daytime television’s most popular shows came out for an exclusive cocktail reception hosted by the Television Academy in celebration of the 69th Emmy Awards. 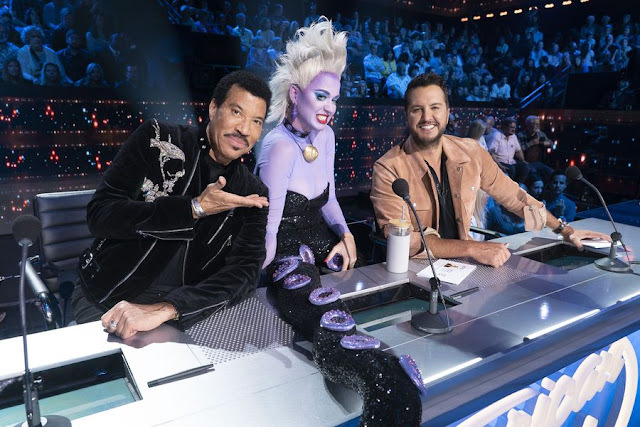 The Primetime Emmy Awards take place live on Sunday, September 17 on CBS with Stephen Colbert serving as host. Stars from "General Hospital," "The Young and the Restless," "The Bay The Series," "Days of our Lives," "The Bold and the Beautiful" and other daytime shows came out to celebrate Primetime television. 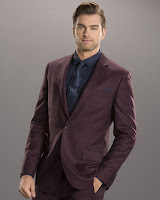 TVMusic Network was on hand and chatted with some of the stars about the upcoming Emmys including "The Bold and the Beautiful's" Pierson Fode. Check out our interview where Fode chats about his B & B character Thomas' dilemma, how he juggles his busy schedule and why he missed his show annual Fan Event this past weekend. 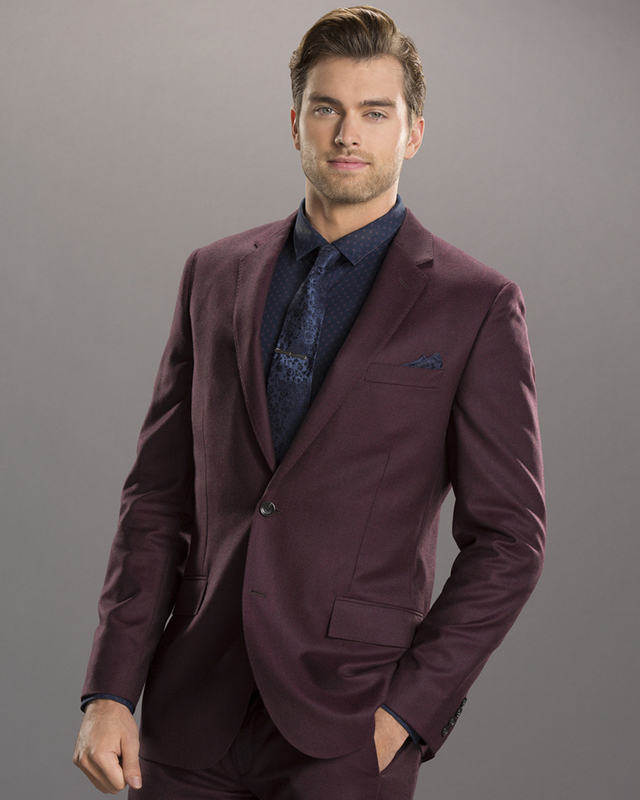 Check out the interview below and catch Pierson as Thomas Forrester on "The Bold and the Beautiful airing weekdays on CBS.